Explore the farms we are sourcing coffee from. 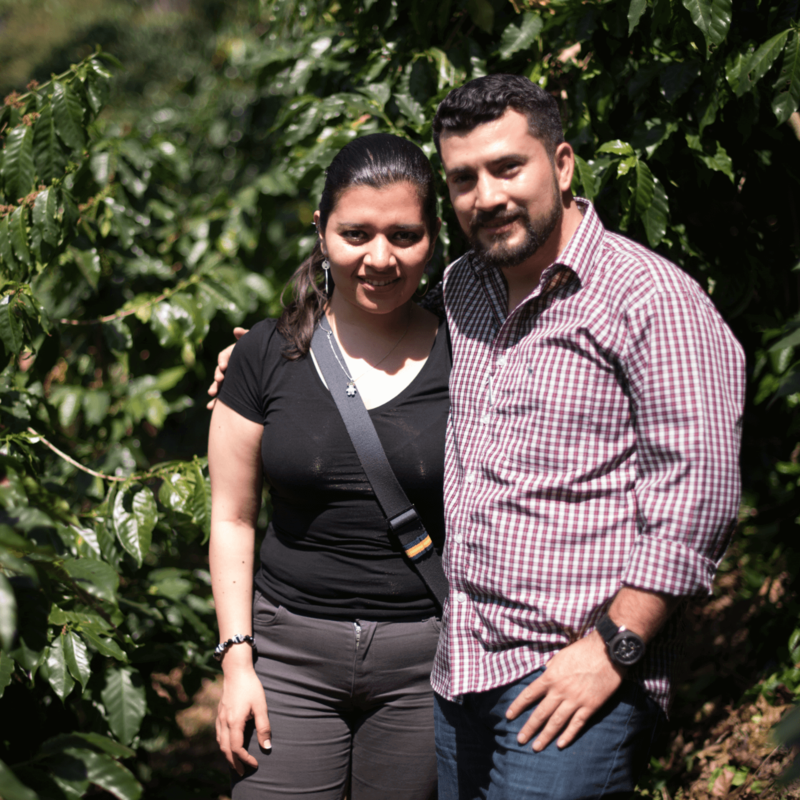 Meet the producers behind your coffee. Explore what is special about the farms we work with. Get to know their philosophy. 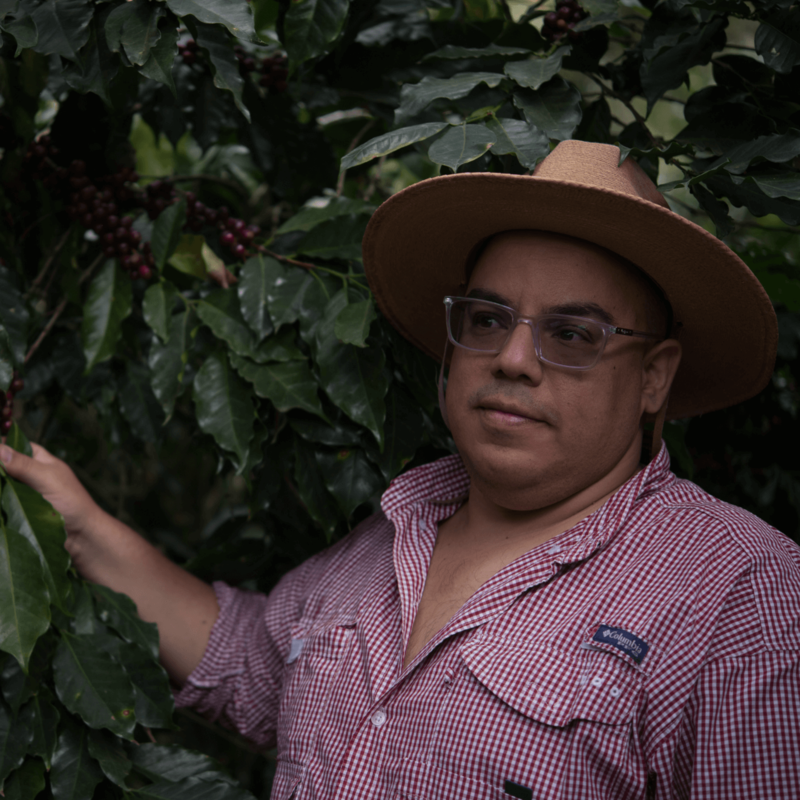 Take a deep dive in Guatemala’s rich coffee ecosystem. When we choose a farm of our friend and family circle, we are looking closely on the way, producers are working and their approach of quality. All our partners are keen to develop their cup quality, are open for experiments, take care of nature and their social environment and are looking for you as a longterm partner to work with! Finca La Labor, Guatemala cities last coffee plantation, is located inside of the largest and most populated zones of the city – zona 18. 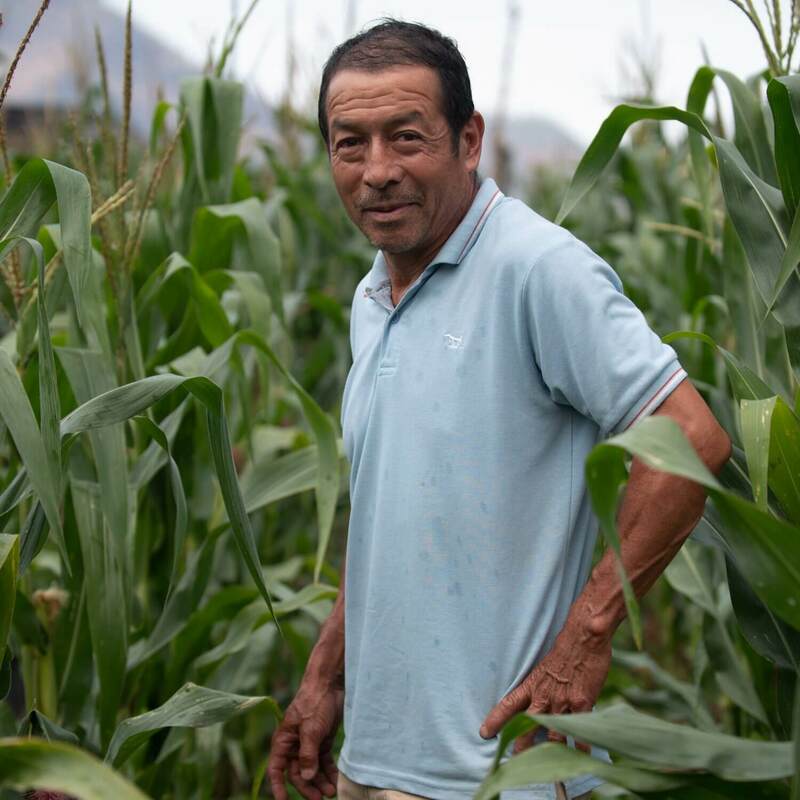 Facing some harsh conditions (fast growing urbanization and climate change), Francisco became an expert to extract the best quality in a very sustainable way. Finca Orion is located at El Quetzal, San Marcos at an altitude of 1,500 masl. Orion is owned by Guillermo Werner Rubio. 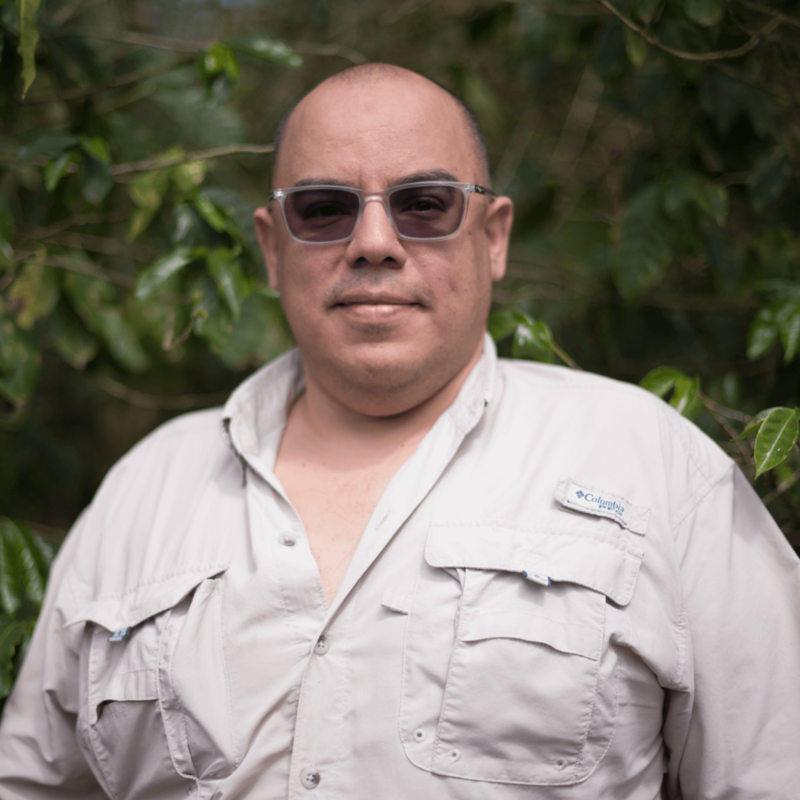 He believes, that the secret to a high quality is not only a healthy coffee plant, but the whole ecosystem surrounding it, that are influencing the flavor. Finca La Bella is located in Sierra de las Minas, El Progreso, Guatemala at an altitude of 1550-1800 masl. 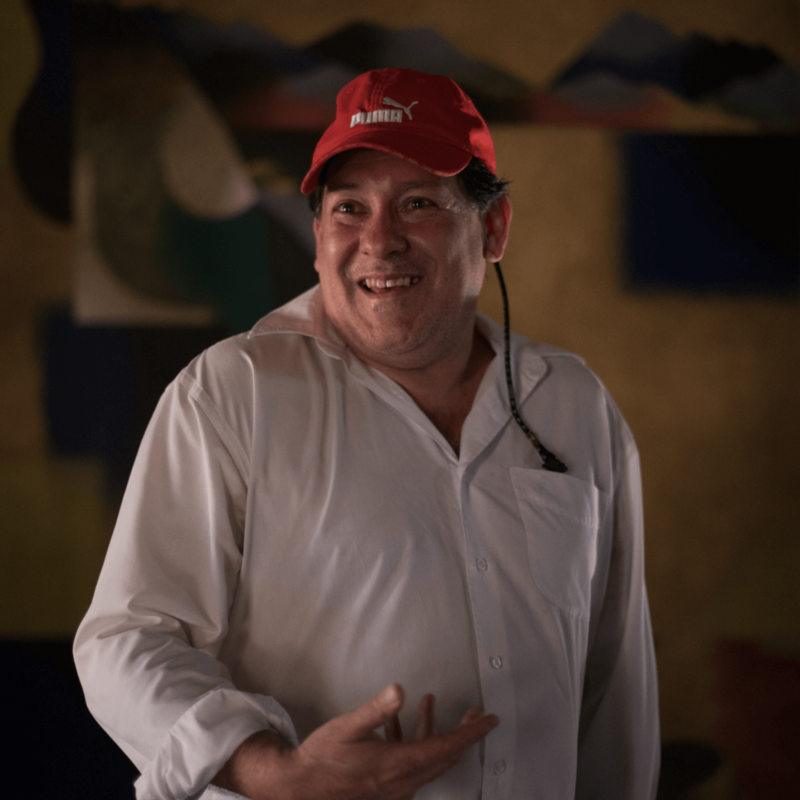 The farm is owned and administrated by Teodoro Engelhardt. He is the 4th generation managing the farm. La Bella is an outstanding example of how to manage a farm with sustainable agroforestry. Finca Soledad is located in Buena Vista Michicoy in San Pedro Necta, Huehuetenango. 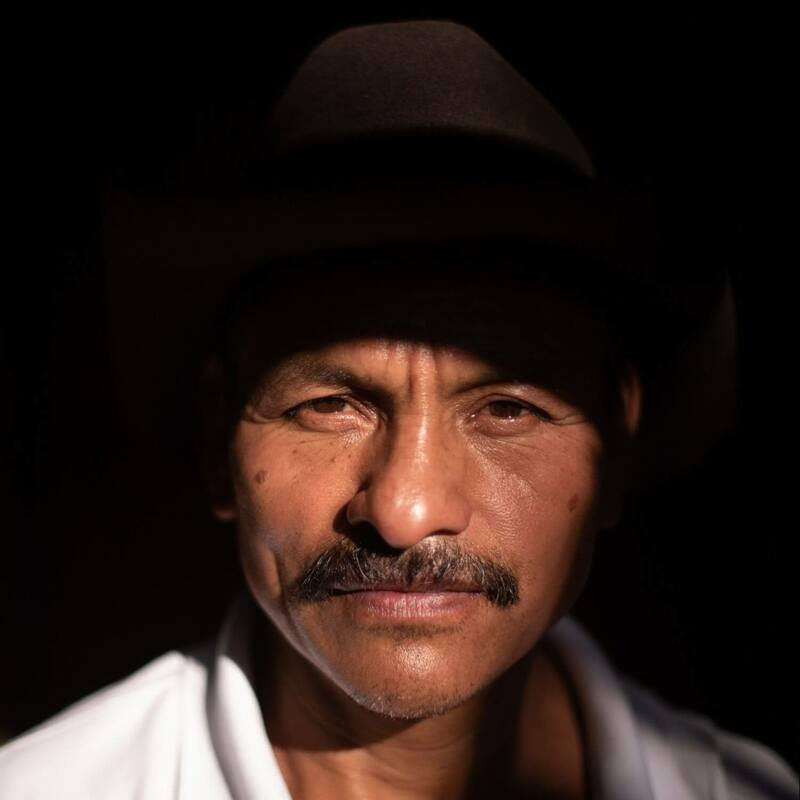 Don David is the proud owner of 3.5 hectares situated at an altitude of 1,600masl. between two breathtaking mountains. Finca Vizcaya was acquired by the grandfather of Francisco in 1984. The total size of the farm is 190h, from which 150h are planted with coffee. Vizcaya also runs 50 beehives in order to create a second income. One of the things that make Vizcaya so special is the way they cooperate with the native environment. El Coyolar is located close to the town of El Tesoro in La Libertad, Huehuetenango. 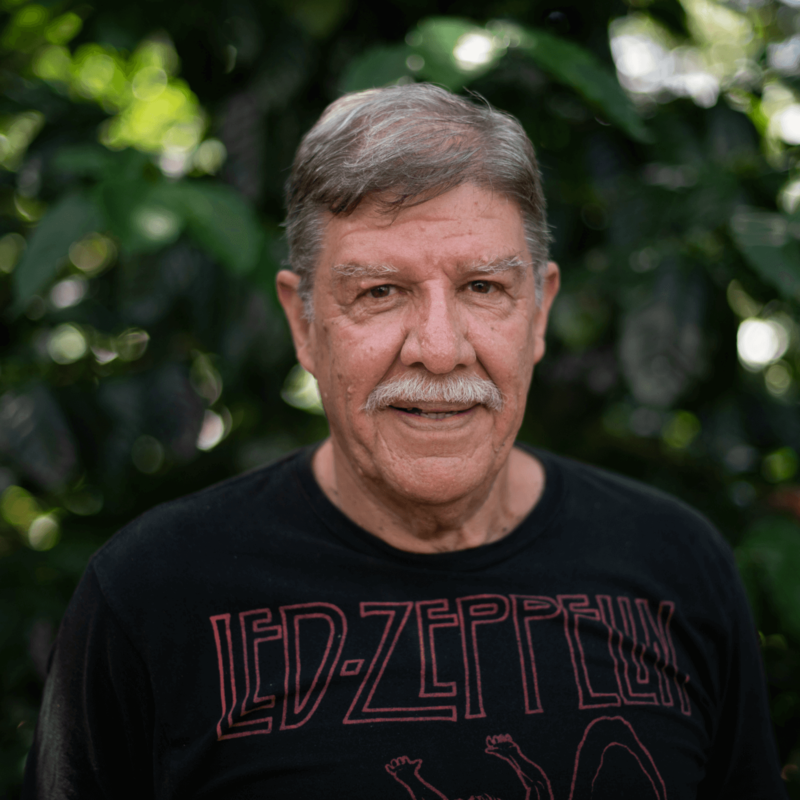 Don Antulio has been working for 30 years on coffee. He also runs a coffee nursery which helps him to get a second income. Finca El Rosario is located in Chimaltenango, Guatemala, at an altitude of 1,650 masl. El Rosario is owned by Francisco Quesada Montenegro. The total farm size is 43 hectares from those only 10 hectares are planted with coffee. The rest of the farm is dedicated to blueberries which some say you can even taste in the coffees. 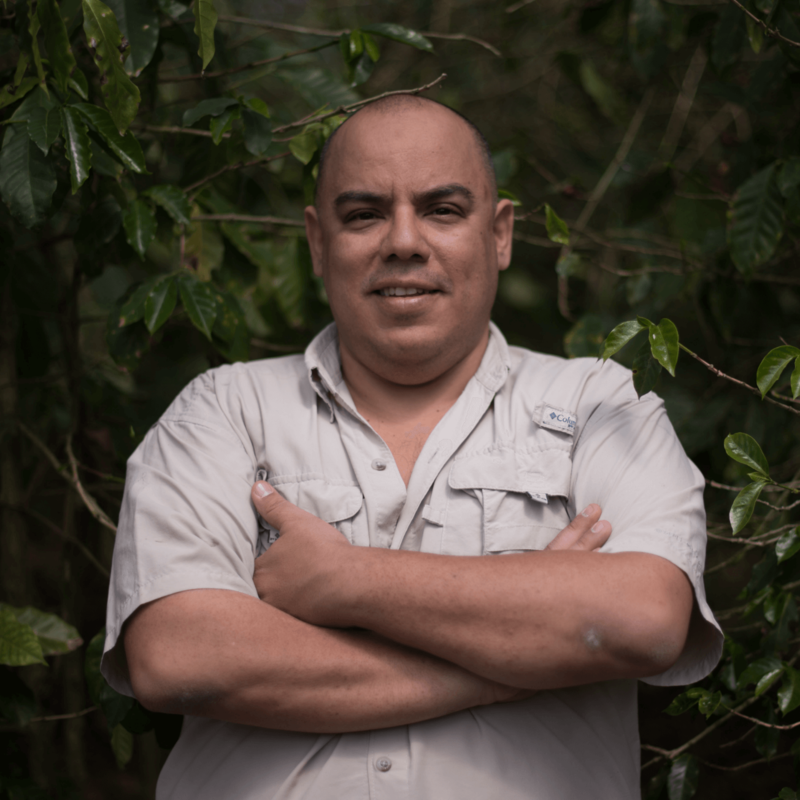 Hacienda Santa Rosa Buenas Aires is located in Huehuetenango, Guatemala at an altitude of 1100 to 1800 masl.. Gustavo Alfaro is already the 4th generation of coffee producers in his family. Santa Rosa is surrounded by indigenous shade trees and the warm air from the Tehuantepec peninsula provides the farm with a unique microclimate for specialty coffee production. Finca La Cabaña located in the town of Chichinabaj, La Democracia, Huehuetenango at an altitude of 1,350 masl. La Cabaña is owned by Henry Chavez. 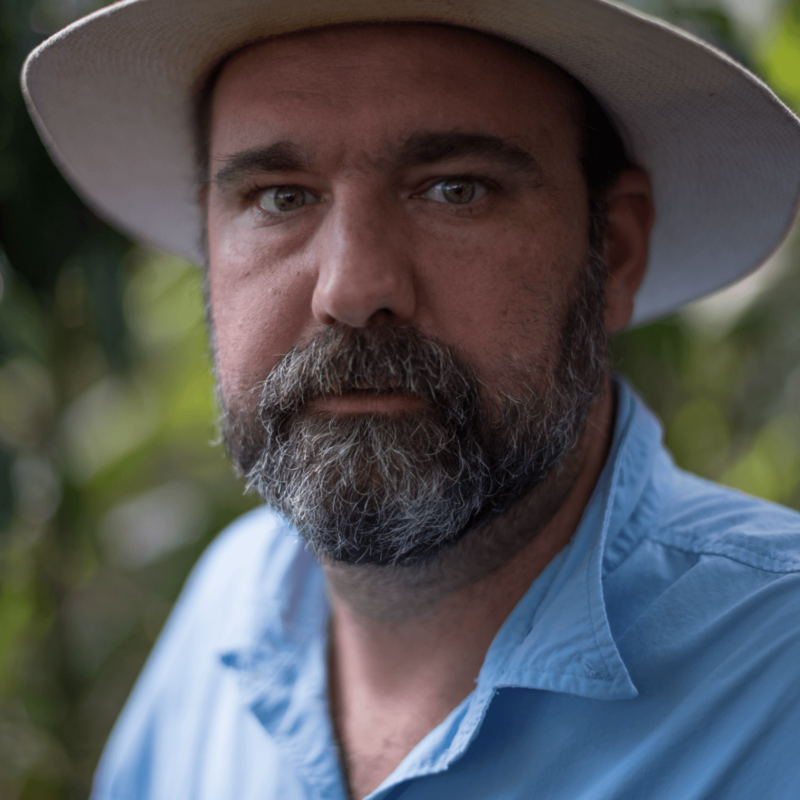 Henry has been experimenting in the last 5 years on how to improve his post-harvesting process in order to reach better pricing.